You’ll still have access to your UltraViolet library until July 31, 2019. 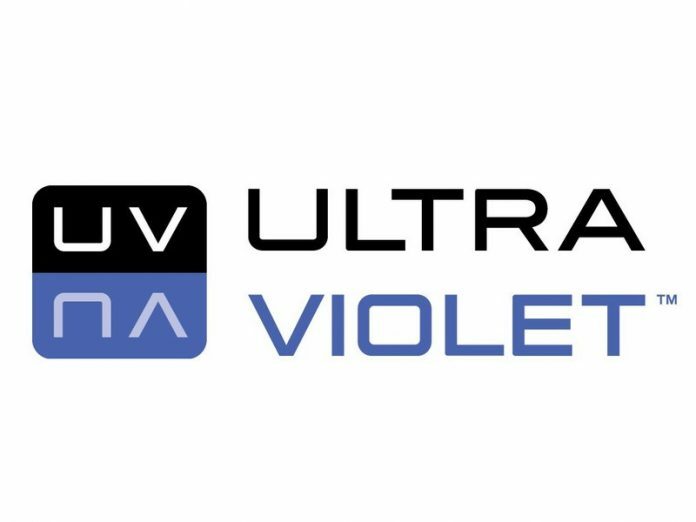 On January 31, UltraViolet announced that it was officially preparing to shut its doors for good. UltraViolet used to be one of the top cloud-based services for storing digital movies and TV shows, but over the years, it’s fallen to the wayside thanks to stiff competition from competitors like Movies Anywhere. 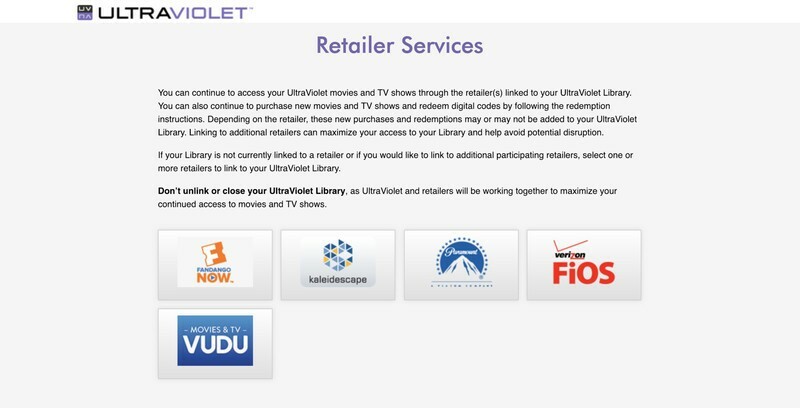 If you still have a collection of titles stored on UltraViolet and want to make sure you retain access to them following the service’s closure on July 31, here’s what you need to know. If you’re logged into the UltraViolet website, you can click on the button tilted Retailer Services to see which of the above retailers your account is linked to. If you’re not linked to any of them or want to add another, you can do so here. On that note, even if you are linked to one of the above platforms, it’s not a bad idea to go ahead and link with at least two or more. Not all of the above retailers have access to the same copyrights that UltraViolet does, meaning that a movie that’s supported on Fandango NOW may not be offered on Vudu. In other words, the more retailers you can link to, the better. Once you’ve linked your UltraViolet account to as many of the above retailers that you can, we then recommend linking those retailer accounts to Movies Anywhere. Similar to UltraViolet, Movies Anywhere is a platform that allows you to keep all of your digital movies and TV shows in one unified place. However, with support for Vudu, Fandango NOW, Google Play Movies, iTunes, Xfinity, Amazon Prime Video, and Microsoft Movies & TV, it supports a lot more platforms. 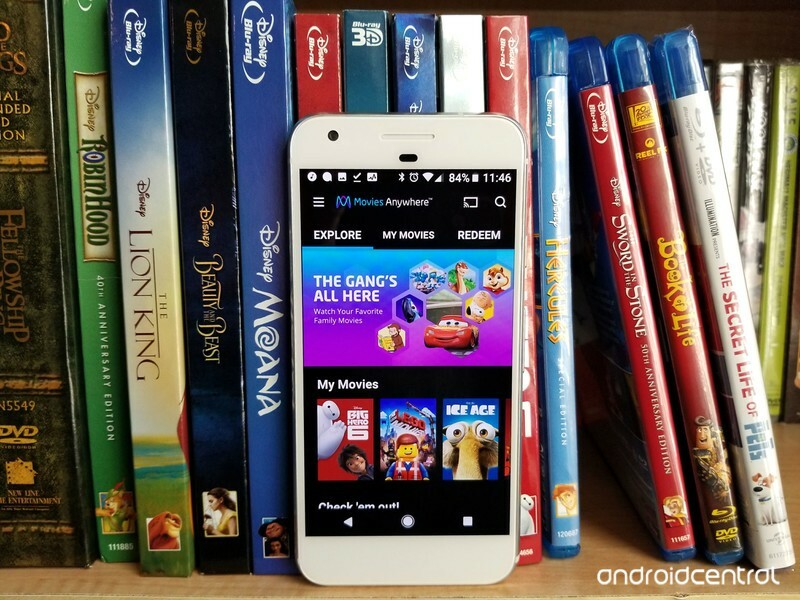 Getting started with MoviesAnywhere is pretty simple, but if you need help, we’ve provided a few links below to get you started.